Fill out 2017 Climate Change Form. As the threat of climate change becomes more and more prevalent, it is extremely important for us to stay informed of ways that we can help ensure a safe, livable community for ourselves, our posterity, and the wildlife we cherish. Starting at the local level, there are numerous ways of mitigating climate change that we can all begin today. 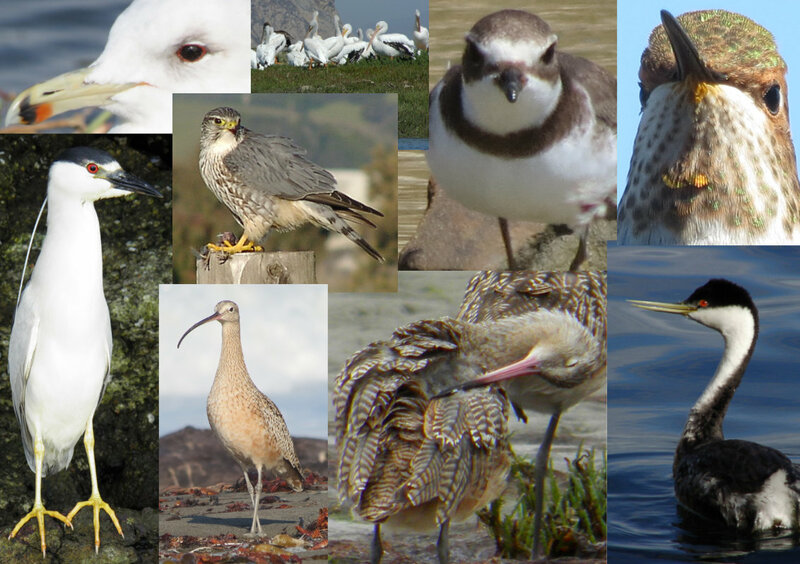 The Morro Coast Audubon Society is working closely with other local agencies and activist groups to bring greater awareness to the residents of San Luis Obispo county about policy changes regarding climate change at the local, state, and federal levels, as well as providing opportunities for community engagement. We believe that a cohesive group of like-minded individuals can be a powerful tool for creating positive change for the future. 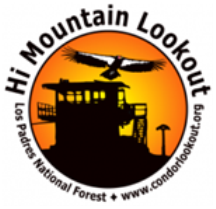 So we invite you, as a concerned citizen, to please fill out the form below so that you can become more involved in climate change reduction efforts here on the central coast. Get more information from Audubon about global warming and climate change at California Audubon and National Audubon websites. 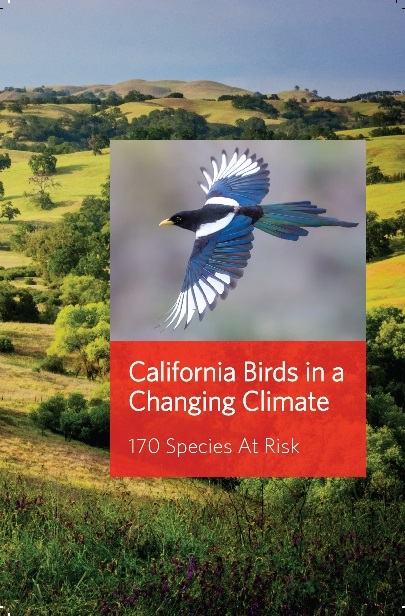 You can also download California Birds in a Changing Climate (PDF) produced by Napa-Solano Audubon Society, or purchase this quality 50-page pamphlet (shown at right) for $1.00 at the MCAS Office in Morro Bay.